Don’t forget the new payment plan: 30% Down payment, equal instalments over 5Years & READY TO MOVE. Move-in now to La Nuova Vista’s luxury living at the heart of new Cairo, by Misr Italia Properties. At La Nuova Vista, luxury, leisure and relaxation are a way of life. 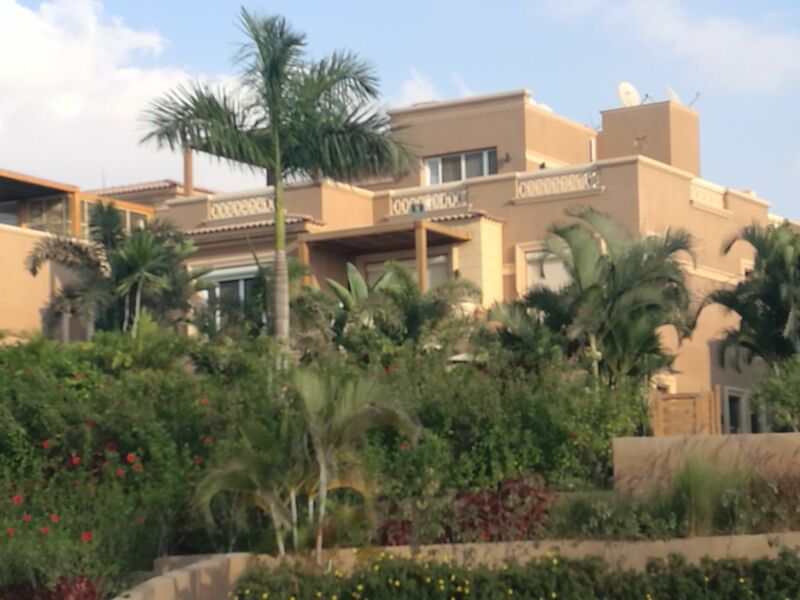 The project has a variety of large and small villas designed by one of the most prominent architects in Egypt and the Middle East, Shehab Mazhar. 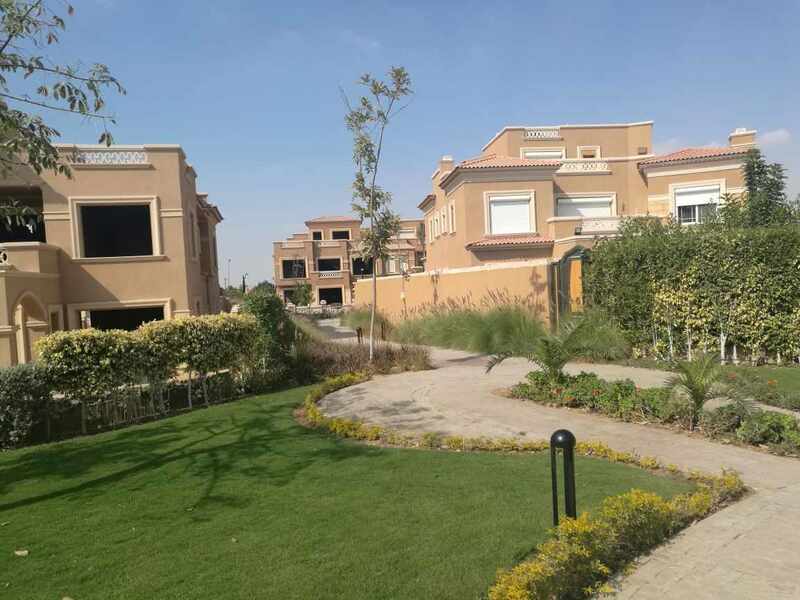 Lush greenery, spacious private gardens, captivating Italian-style architecture and landscaping add to the peace and feeling of well-being with generous gardens, jogging track & swimming pools. Move-in now and pay over 5 years. La Nuova Vista. Luxury redefined. Now days it’s so hard to find a place that takes you away from the crowded city & unless given the mobility to reach anywhere you want imagine your self opening your eyes in the morning to see a panoramic view of green tropical landscape lined with true blue lagoons. at La Nouva Vista it is this one place that allows its residents to have it all , the Luxury of living along with many other privileges . Luxury and seclusion were congregated to be nestled in 41 acres compound , La Nouva Vista . 114 spanish designed residential villas, each of which is provided with a real relaxing view of the tropical landscape with lagoons which represent 90% of the total compound area . privacy was taken into consideration as your villa is set to be away from the passers by eye .